The health-based arms race between Apple and Fitbit is heating up. Everyone knows Apple is working toward a device that could track glucose, even if it's years away. 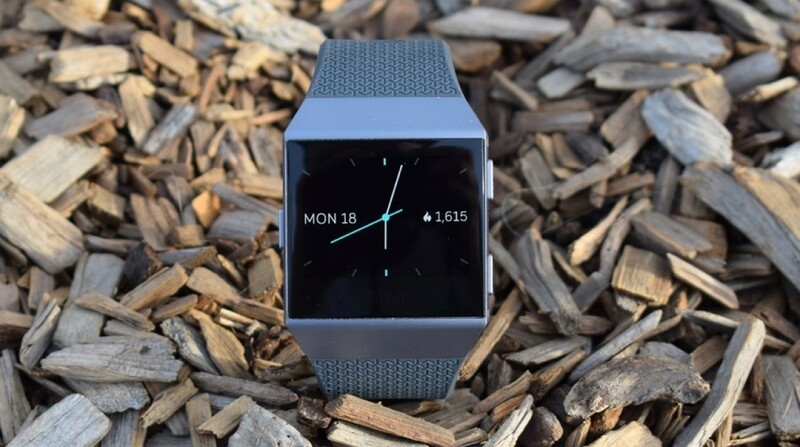 Fitbit is looking to catch up, as its latest investment proves. CNBC reports that Fitbit has invested $6 million into a company called Sano, which makes a coin-size patch that can track glucose and help diabetics manage their condition. It's Fitbit's first investment in a company, and CEO James Park tells CNBC Sano fits into Fitbit's larger strategy of complete health solutions. "I think the complete solution comes in the form of having some monitoring solution that is coupled with a display, and a wearable that can give you the interventions at the right moment," he said. It's not difficult to see what that means. Fitbit wants to be able to deliver some tight Sano integration, so that you wear the patch and get the information beamed directly to your Fitbit. The company already has a partnership with Dexcom, but Dexcom also has a similar partnership with Apple. Sano would give Fitbit something a little more unique and a little more convenient, since it is just a coin-sized patch. However, the one downside to Sano is that it's invasive. The patch has tiny little needles on it, though Sano CEO Ashwin Pushpala said it's both less painful and cheaper than other invasive glucose-tracking options. So when will you get your hands on one of these patches? Well, you'll have to wait just over a year. They're intended for people with either Type 1 or 2 diabetes, however people who don't have diabetes and just want to monitor their sugar intake may also be able to use it.